online world by storm and brought all the brick and mortars stores along with it. Q: Just how big is it really? app combined ─ reaching over 22 million South Africans with marketing material of some form. to be 25 times higher than Table Mountain. 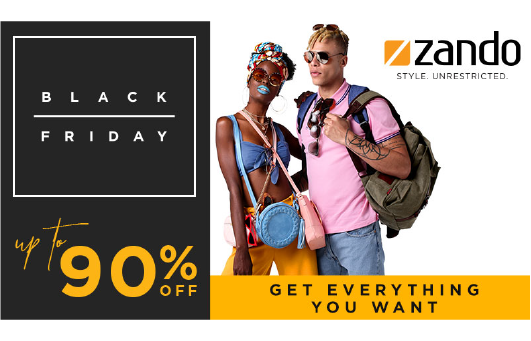 What can be expected this Black Friday on Zando? earlier on allows you to have quick access to add to cart when the sale goes live. the next highest day that year. download the app here – iOS &amp; Android.